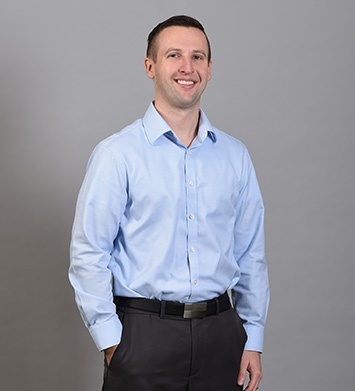 Nicholas L. Bieber, CPA joined Herbein in 2008 upon graduating from Elizabethtown College and is a Manager in the Accounting and Auditing Department. Nick specializes in the government and not-for-profit industries. 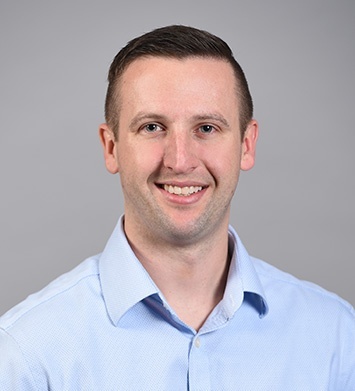 As a manager, Nick’s responsibilities include all aspects of the engagement, including planning, preparation and review of audit procedures and financial statements, and preparation of 990 informational returns for not-for-profit clients. 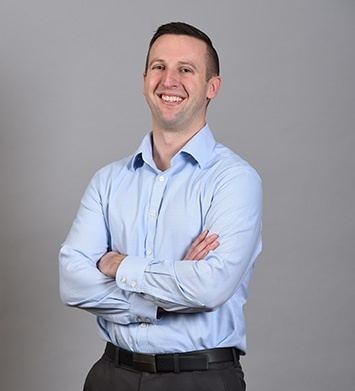 Nick is also involved in developing and presenting at various internal trainings within the firm, focusing on both the development of younger staff as well as governmental accounting standard changes. Nick enjoys spending time with his wife, son, and twin girls. He is a member of Herbein’s slow-pitch softball team and loves spending his time outdoors whenever possible. Nick also serves as the internal auditor for his church. The people and the family atmosphere that is promoted.